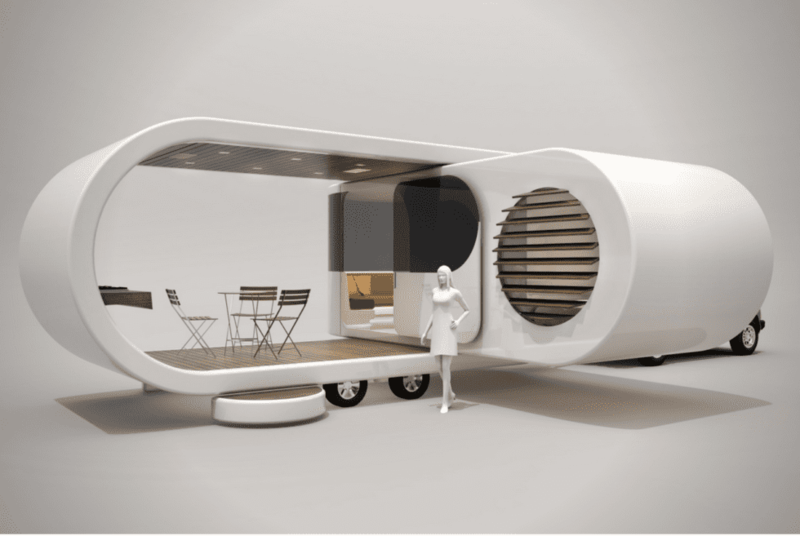 Say goodbye to bulky caravans and say hello to the Romotow, the mobile home of the future. 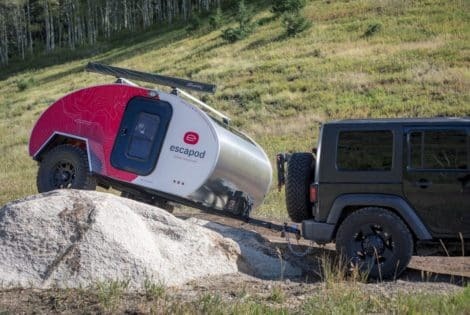 With a push of a button, it transforms from a simple trailer to a party site. 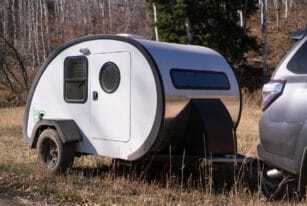 At first glance, the Romotow may look like your usual caravan. However, the ingenuity of New Zealand-based architectural and interior design firm W2 gave birth to an innovative concept that puts space and relaxation at the forefront. 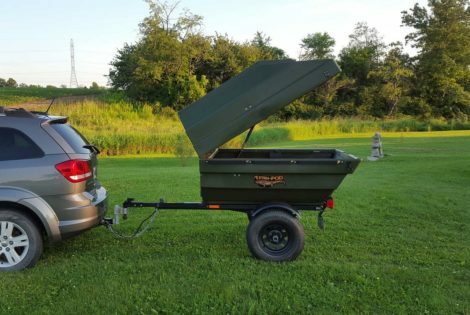 The design of the trailer alone is a great departure from the boxy structures of typical trailers. The interior offers more space, with partitions that distinguish between the sleeping area, kitchenette, and living space. The main attraction of the Romotow is its functionality. Precise technical engineering transforms the living area into a hosting deck that can accommodate several people. An automated swivel extends a sheltered exterior, expanding the living space with 70 percent more floor area. 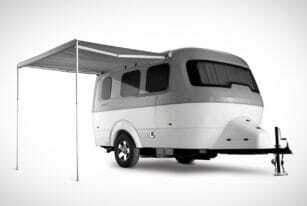 Meanwhile, a slide-out panel covers one side of the extended living area and hidden struts slide out from underneath to support the caravan firmly on the ground. 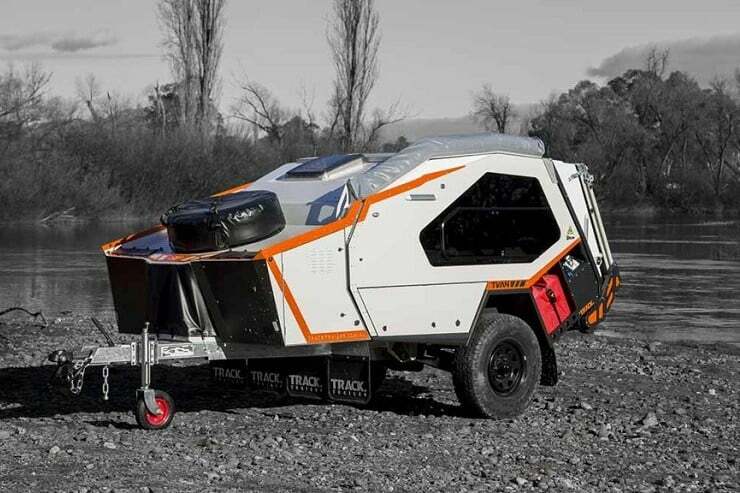 The Romotow is currently under construction in Christchurch, New Zealand. 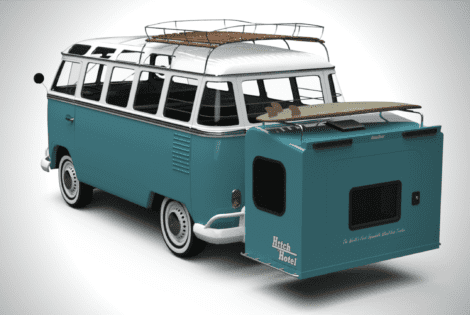 Let’s hope that we don’t have to wait too long for this cool camper to hit the retail market.